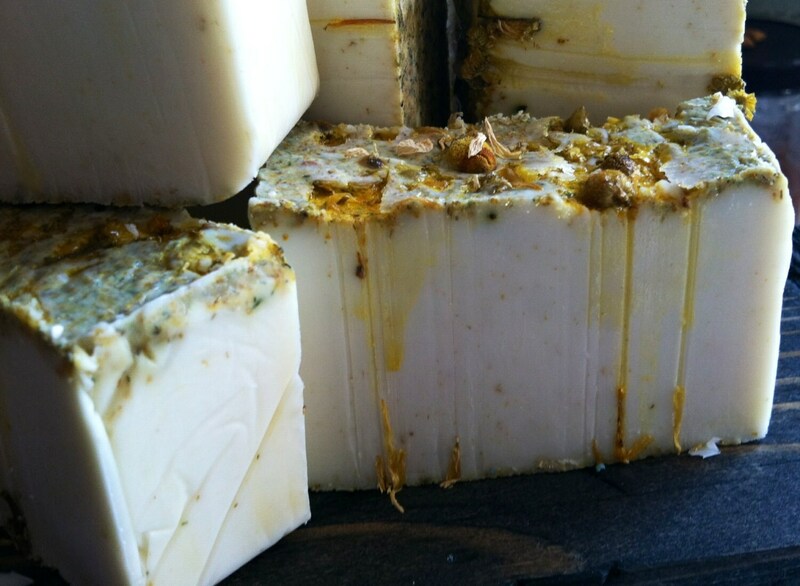 Made with oil infusions of Lavender and chamomile. 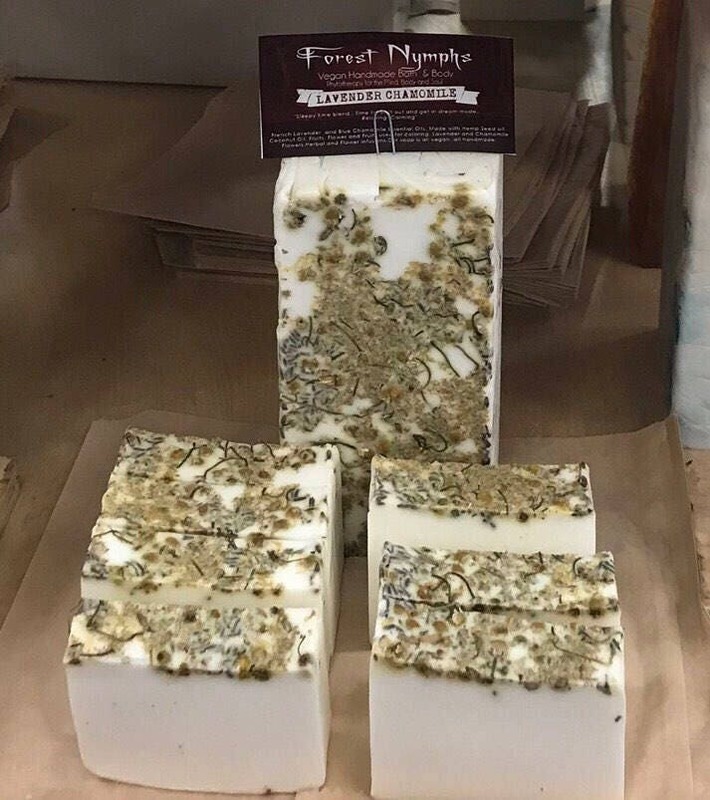 A soothing essential oil blend of lavender and chamomile oils. Chamomile is useful for soothing rashes and irritated skin and is useful in the relief of eczema and dermatitis whilst calendula is a natural alternative for dry eczema with its germicidal, anti-inflammatory and soothing properties. 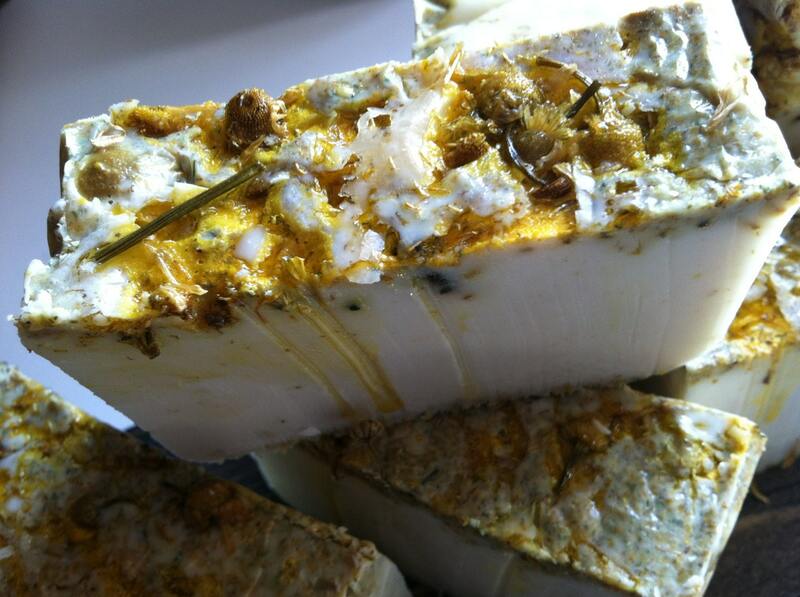 Those with sensitive skin, dermatitis and eczema will find sudsing up with this soap bliss. 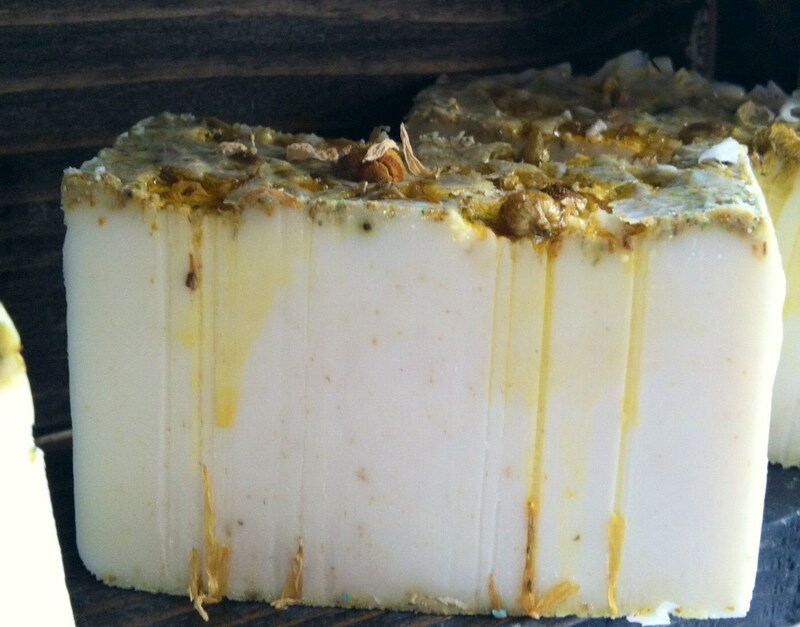 Chamomile is a delicate scent and is considered serene and peaceful, promoting spiritual awareness and inner peace.